China Cancels several Trade Negotiations with the US. In a new escalation of the trade war with the United States, China cancelled planned trade negotiations on import duties. 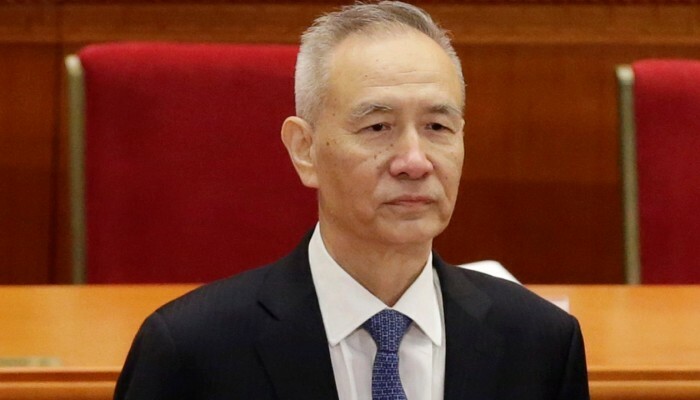 According to reports, a visit by Deputy Prime Minister Liu He to Washington will not be held next week. A delegation that would prepare the tour will also stay at home. Also reported, that the new import tariffs of 153 billion pounds on Chinese goods entering the US are the reason. These rates take effect on Monday. on 5,207 American products with a total import value of 45 billion pounds. The US Treasury Department had suggested talking further.